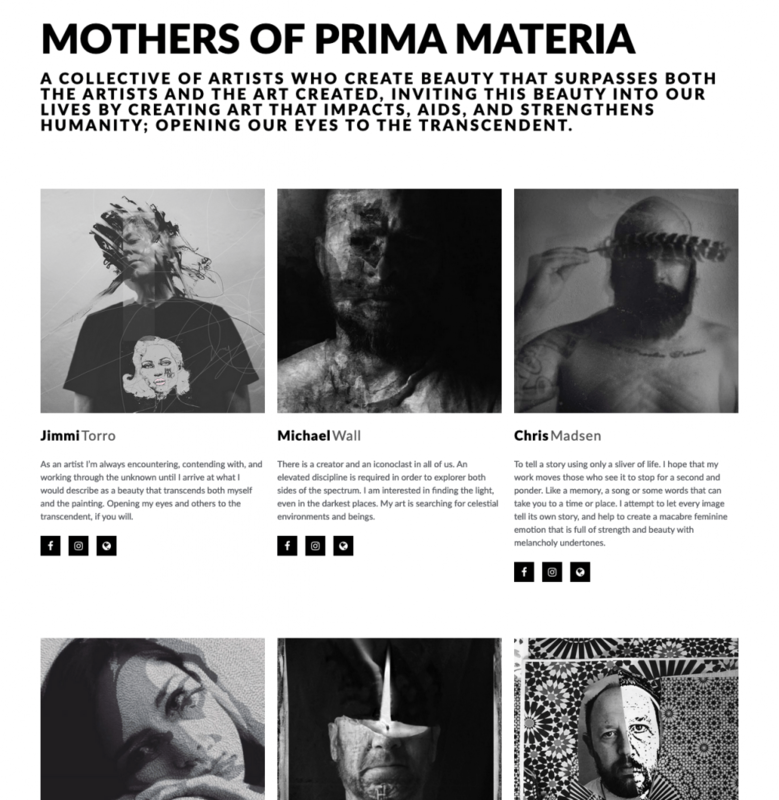 I was ask a few months ago to join a small collective of artist starting an exciting movement called The Mothers of Prima Materia. Starting with 7 accomplished artist in different styles it has been a great way to meet and get to know other artist and talk about concepts surrounding the art industry. The art world is a crazy place and having other artist that you can work with to crack the code has been a great experience. I would love for you all to go check out the website and give them some love, mothersofprimamateria.com and follow them on Instagram @mothersofprimamateria. They are also the inspiration for me starting to blog more and push more updates to social media. So I am really just trying to figure out how to use it. I would love any ideas you have of what you would like to see when I post. I am looking forward to forming more relationships through social media and letting you peer into my life, the good and bad. I am an open book. I am really excited to see what you all do, so very cool! Thank you 🙏🏻 I am super excited to be a part of this and cant wait to explore more with other artist.